Use Google Maps to take a closer look at the city and neighborhood you’re moving to on the street view. Talk to people who’ve traveled there or if you can afford it — take a holiday there. But when you’re on holiday, don’t just go to the touristy places; talk to locals and try to go to a bar or restaurant away from the city center to get a feel for locals’ everyday life. 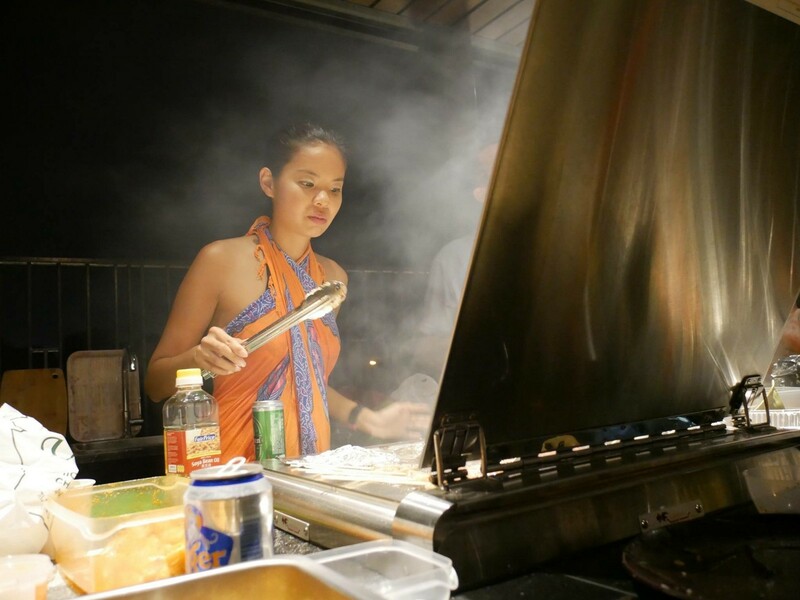 Nikki was already set on the digital nomad lifestyle — traveling and working in a few different places — when she applied for marketing jobs on Jobbatical. A couple of the jobs were in Estonia, a country she’d never visited. And it didn’t take long before the region’s most renowned tech conference, Latitude59, made her an offer to join their team as their Marketing Manager. The process itself was fairly quick — it took three and a half months from the job interview to the time Nikki was packing her bags. Or rather, one big bag — because living on the road has taught Nikki to travel light and travel smart. 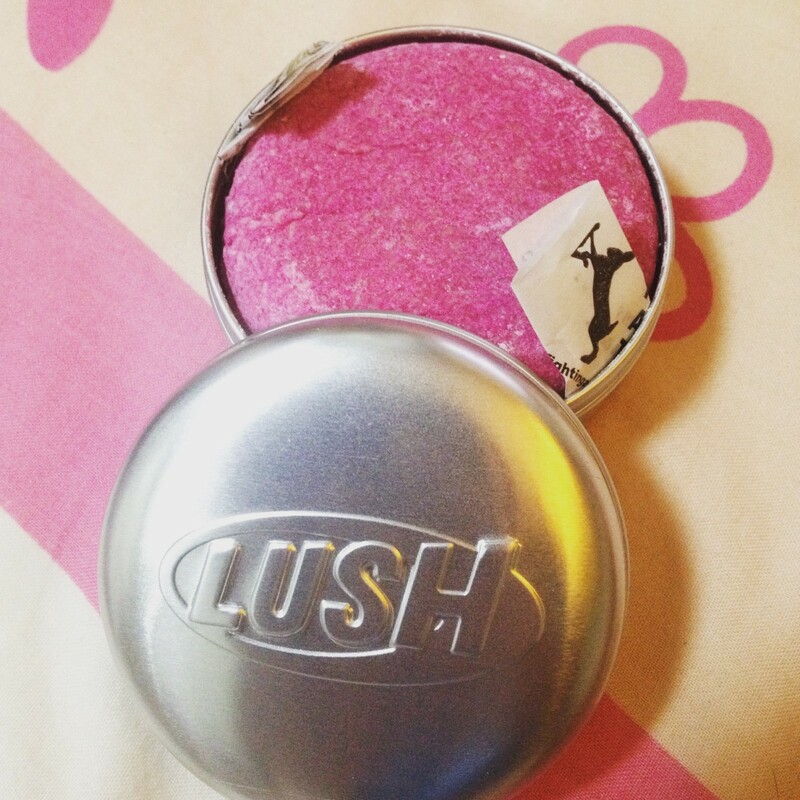 Nikki’s travel essential — her Lush shampoo bar. Photo credit: Nicole Tan (NT). January in Estonia is only for the strongest. Nikki arrived in the capital of the Baltic country of Estonia at the end of January when temperatures can drop to -20°C (and they sure did, too!). No wonder she remembers her first month here as really cold. “It was freezing and snowy. There wasn’t a lot of daylight either, only around six hours per day, so adjusting to the darkness and the cold took a while. Other than that, it was hard to meet friends at first but I found my way around,” Nikki says. She’d also heard before relocating to Estonia that the people are a bit introverted. “Especially in the winter,” I add. 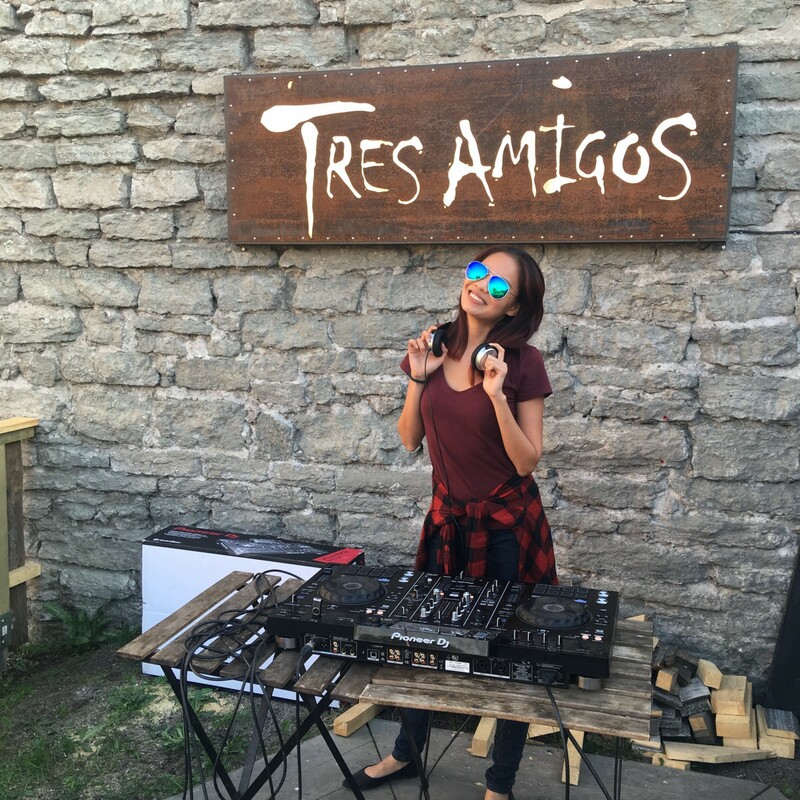 Estonia has proportioned Nikki with opportunities to try her hand at DJ-ing. Photo credit: NT. Nikki is quite a chef and cooks whenever she has the time. Photo credit: NT. Nikki’s working experience was sprinkled with the dust of cool due to the fact that Latitude59’s team works at Lift99, one of Tallinn’s most vibrant co-working spaces. The space is filled with multinational startup teams, expat one-man-shows, and tech meetups. 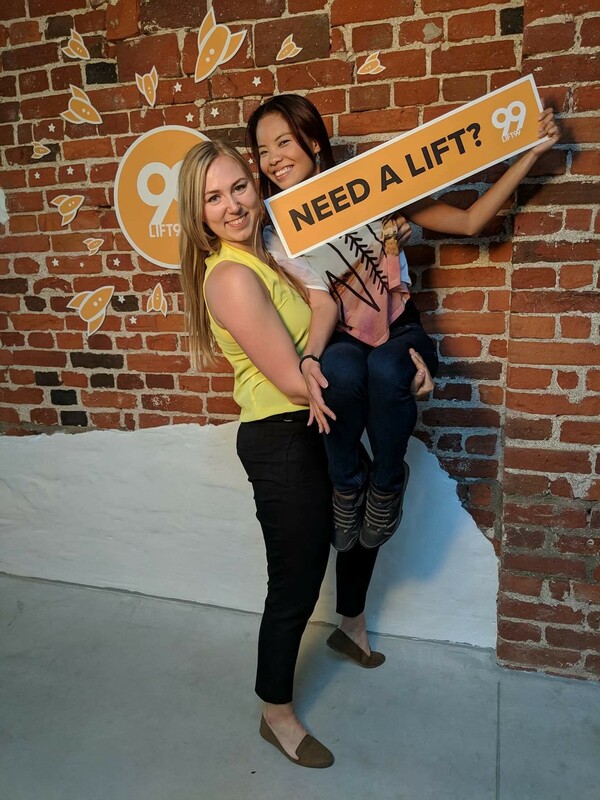 Nikki getting a lift at the Lift99 co-working space in Tallinn. Photo credit: NT. In fact, Nikki goes as far as saying that working as a marketer for this Estonian tech conference has been the best job of her life. “Seriously, I’ve never ever enjoyed a job this much,” she admits. 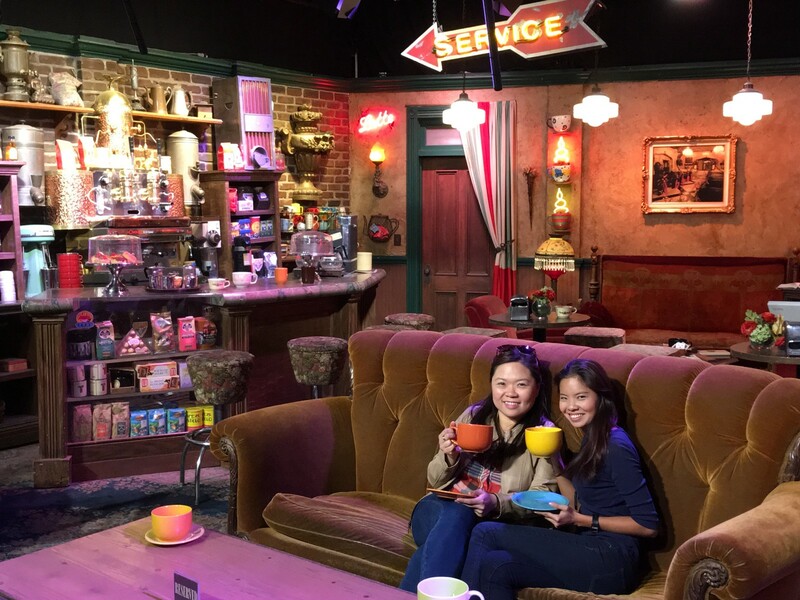 Nikki at the Central Perk cafe — the iconic coffee shop from the TV-show “Friends”. Photo credit: NT.